As the excitement builds for the ICC Women’s World T20 semi-finals and finals in Antigua a few weeks away, the Antigua and Barbuda Tourism Authority will be giving persons in the region the opportunity to travel to Antigua for the history-making games. 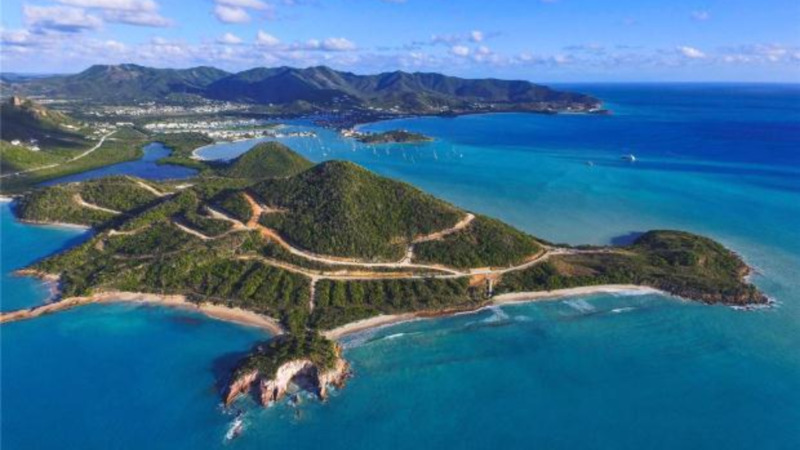 The Antigua and Barbuda Tourism Authority has launched a social media campaign in collaboration with LIAT- The Caribbean Airline, Starfish Jolly Beach and Tamarind Hills Villas. The campaign will allow regional cricket fans the chance to win round trip tickets and accommodation to Antigua and Barbuda to experience boundary-breaking world-class women’s cricket. 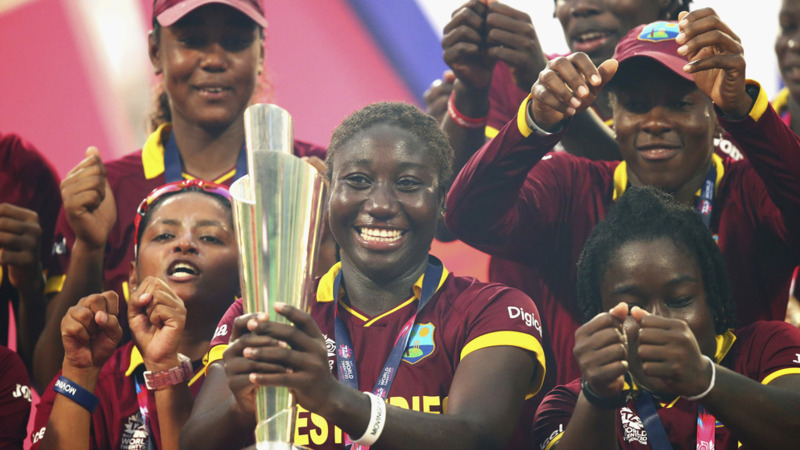 This will be the first time that the ICC Women’s World Twenty20 is being organised as a stand-alone event and the second time in its six-year history that the event is being held in the West Indies, with the previous occasion being in 2010. The semi-finals and finals in Antigua take place on November 22 and November 24. 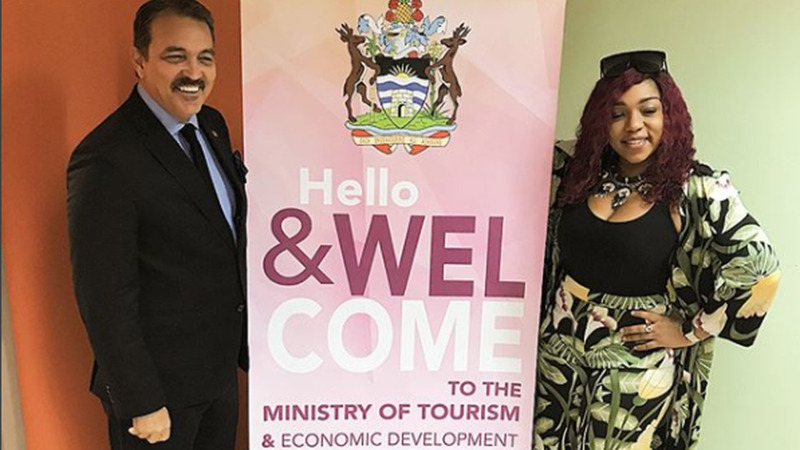 The Antigua and Barbuda Tourism Authority’s two-week campaign will run on the destination’s social media pages on Facebook and Instagram until November 14, 2018. The campaign invites people to upload their most creative video to the Antigua and Barbuda Tourism pages expressing their passion for the game and why they should win the trip. 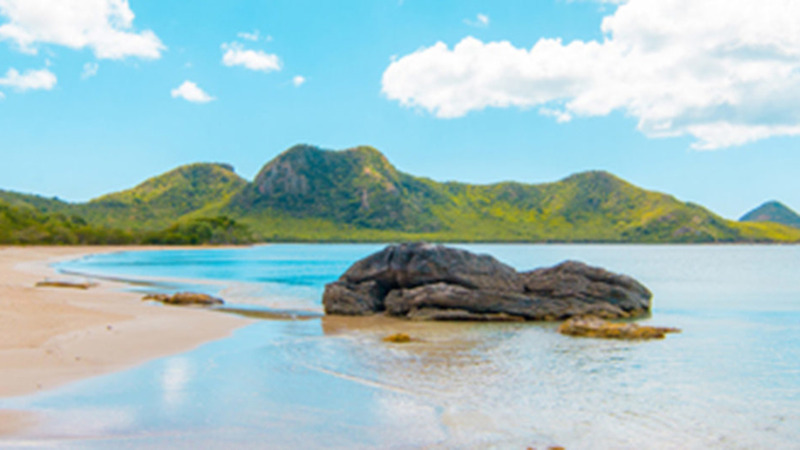 Participants are also required to show their knowledge of the destination by including one fun fact about Antigua and Barbuda. Participants must be followers of the Antigua and Barbuda pages and should include all the official hashtags #WT20 #WatchThisAntigua and #LoveAntiguaBarbuda on their posts to quality. For full terms and conditions visit: https://www.womens-world-t20-cricket-antigua.com/ Facebook.com/antiguabarbuda and @AntiguaandBarbuda on Instagram. Other regional promotions for the ICC Women’s World T20 Tournament have included promotional television adverts on Caribbean Media Corporation (CMC), and radio advertising in St. Kitts and Nevis, BVI, St. Lucia, Barbados, Grenada, Trinidad and Guyana. Travel Agencies within the region are also being incentivised to book Antigua during the November period. A#Weplaytoo Campaign promoting the involvement of women in sport, is next to be launched by the Antigua and Barbuda Tourism Authority.